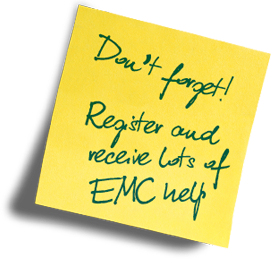 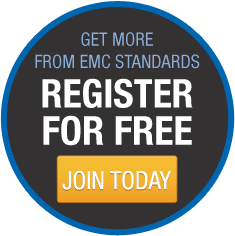 Keith Armstrong, world renowned EMC expert and author of most of the information on www.emcstandards.co.uk has just returned from his latest trip providing EMC guidance via a number of seminars in Singapore and Australia. During which time he received an: "Excellence in Continuing EMC Education Award", which was awarded: "For continuous education on EMC, signal integrity and power integrity from a practically based point of view" at the IEEE Electromagnetic Compatibility Society award at the APEMC Banquet last week. 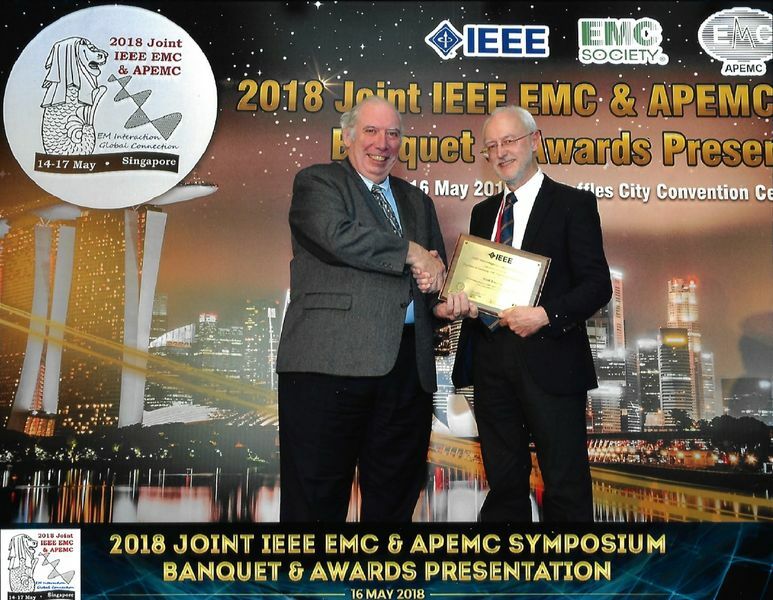 The photo shows Keith receiving the award from Bruce Archambeault, the President of the IEEE EMC Society.